The Tamil Nadu government has challenged a Madras High Court order asking the agency to investigate the case. 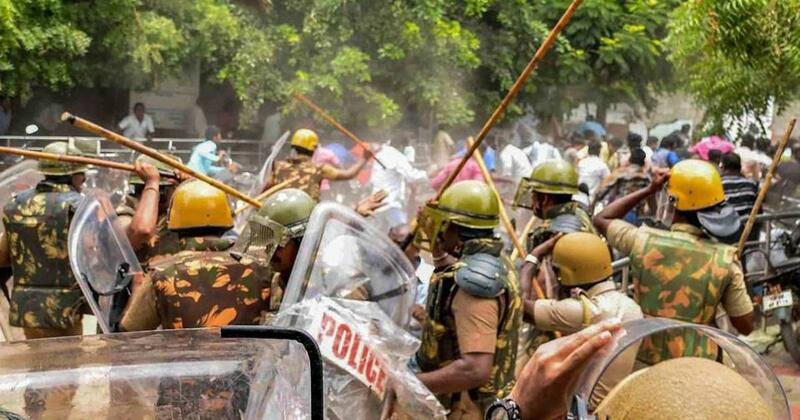 The Supreme Court on Friday refused to stay the Central Bureau of Investigation’s inquiry into the Tamil Nadu Police’s decision to fire at protestors demonstrating against mining firm Vedanta’s Sterlite Copper plant in Thoothukudi district in May, PTI reported. Thirteen people agitating against the expansion of the copper smelter were killed on May 22 and May 23 – prompting the state government to permanently shut down the plant days later. Several people were arrested for rioting, burning vehicles in the premises of the collectorate, pelting stones and damaging public property. The Central Bureau of Investigation started its inquiries in October following an order by the Madras High Court. The state government objected to this and filed a petition in the Supreme Court. On Friday, a bench of Chief Justice Ranjan Gogoi and Justice SK Kaul issued a notice to the investigating agency based on this petition. “We have to see the other side,” the court said when senior advocate Mukul Rohatgi sought a stay of the High Court order. The CBI on November 29 registered a case against unidentified state police personnel and revenue department officials for the deaths. 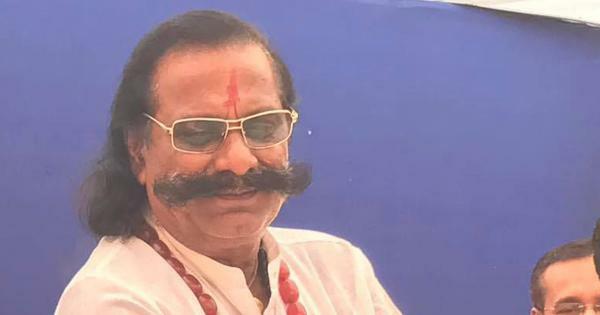 The agency charged the accused with, among other offences, criminal conspiracy, disobeying law with the intent to cause injury to people and criminal intimidation. But it did not name any police or revenue official in the FIR despite receiving video evidence and complaints naming a few officials. On October 8, the investigation agency had filed a first information report against an unspecified number of people from 20 organisations on charges such as rioting and voluntarily causing hurt with dangerous weapons. The document reproduced the contents of an earlier first information report filed at the SIPCOT police station in Thoothukudi on May 22, and was re-registered in August on the order of the Madurai bench of the Madras High Court. In its order on August 14, the High Court had said that it “fail[s] to understand how not a single case, not even invoking Section 174 CrPC has been registered at the instance of the injured or family members of the deceased”. The court had said that an investigation in the case cannot be avoided. The violence on May 22 followed two decades of protests by Thoothukudi’s residents and activists who claimed the smelter operated by Sterlite, a unit of the mining and metals major Vedanta, was a health hazard. The day after the police firing, the state government permanently shut down the plant.